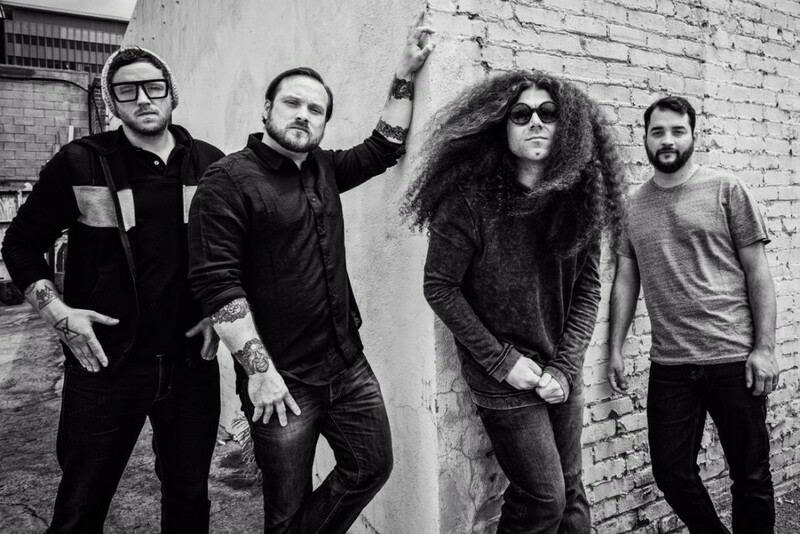 Coheed and Cambria have announced a North American fall tour with Saves The Day and Polyphia. The band The Color Before The Sun in 2015. You can see the list of shows below. The Story So Far: "Let it Go"